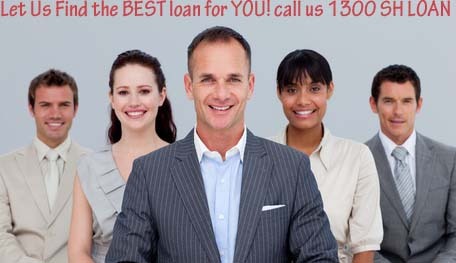 We are the loan experts! Talk to us, the Home Loan Experts, for the right advice and the best deal every time! 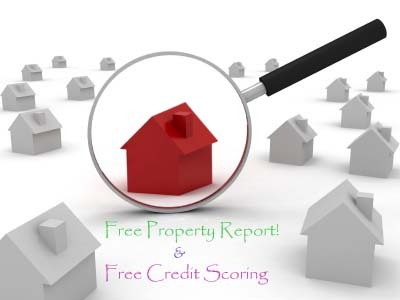 Our services are FREE for All types of residential loans. Lowest Interest Rates with the Major Banks!! Access to Australia's top lenders including the major banks. SAME BANK- Better Negotiated RATES!